En-suite bedrooms comprise double, twin and family rooms and are tastefully furnished for that home from home atmosphere. 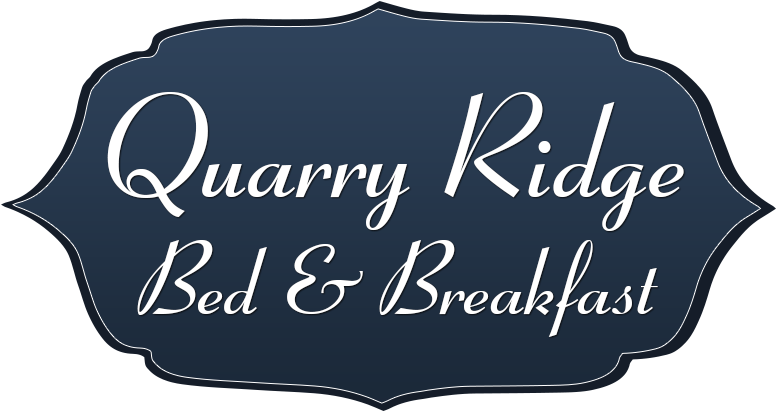 Friendly relaxing home offering the highest standards of accommodation with T.V, Tea/Coffee making facilities, hair dryer available in all rooms. 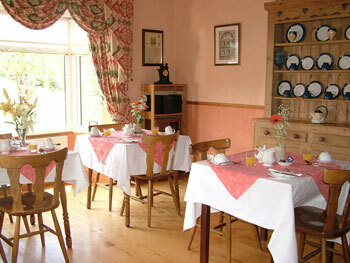 We offer a spacious dining area and seperate lounge area with T.V. Outside seating for those summer days when you want to just relax and take in the surrounding views. Private Car Parking available to all Guests. 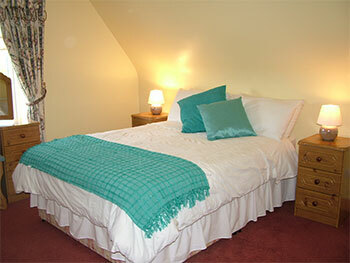 We are now offering a self catering house, availble for Holiday rental in Carlow town.